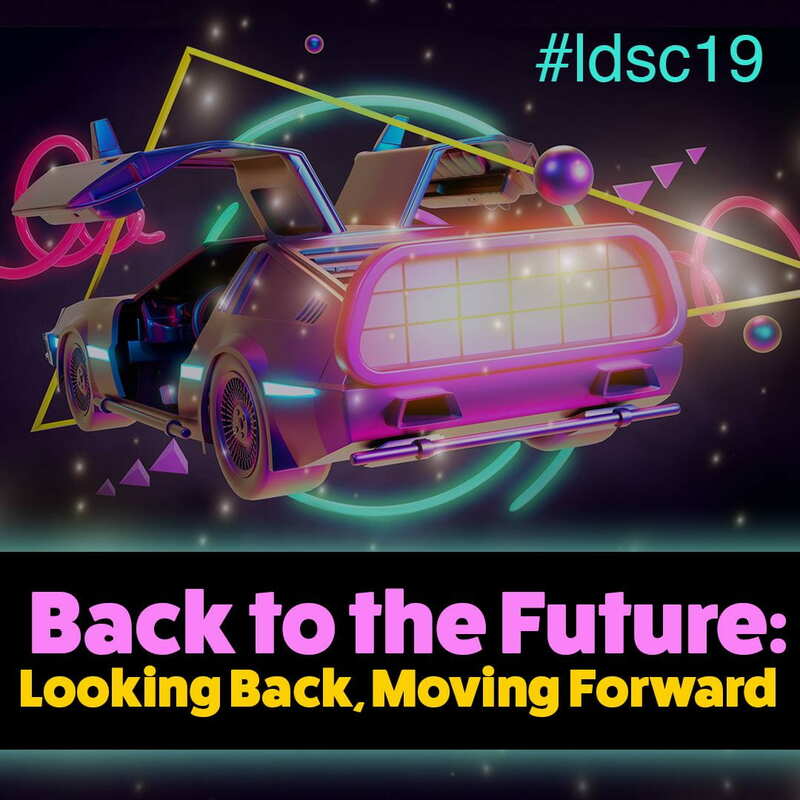 The theme for this year’s LDSC is “Back to the Future: Looking back, moving forward.” We’re looking forward to conversations about what you’ve done, what you’re doing, and where you’re going. Thanks for your interest in the event, and be sure to stay tuned for other Penn State teaching and learning events throughout the year by subscribing to the Teaching and Learning with Technology biweekly email newsletter. Hope to see you at LDSC19! Penn State encourages qualified persons with disabilities to participate in its programs and activities. If you anticipate needing any type of accommodation or have questions about the physical access provided, please contact tlt@psu.edu or 814-865-2030 in advance of your participation or visit.